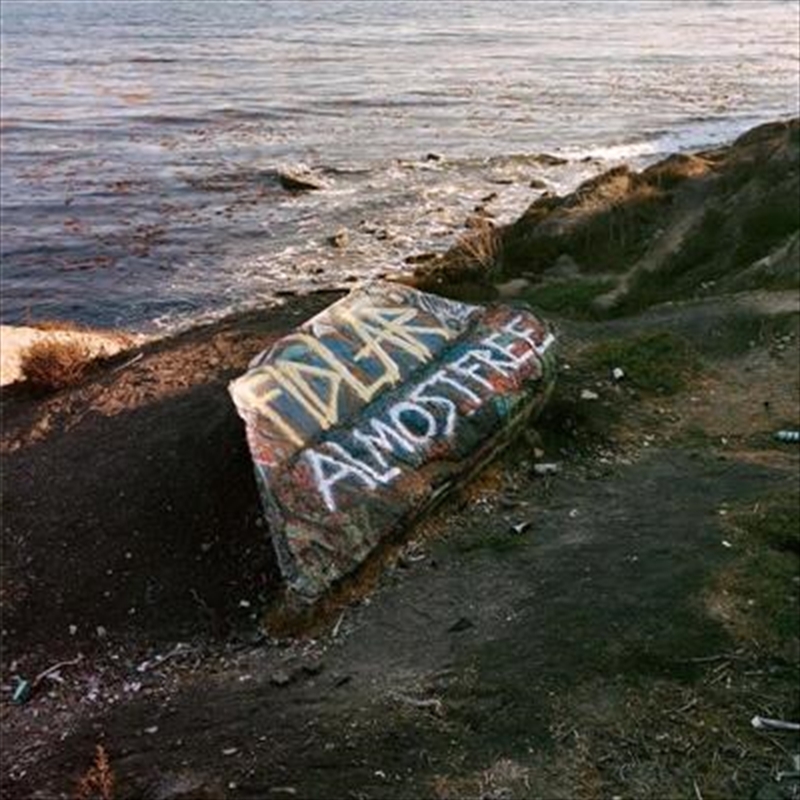 Produced by Grammy-nominated Ricky Reed (Twenty One Pilots, Phantogram, Leon Bridges), 'Almost Free' is FIDLAR's third album. Featuring the single 'Can't You See', the album is a reflection of a Los Angeles influence on the themes that impact people around the world. Channeling classic skatepunk, thrash, and surfy lo-fi indie, Los Angeles combo FIDLAR emerged in the early 2010s with their debut self titled album. They released their sophomore album 'Too' in 2015.